Group spinning classes at Cambridge health club are motivating! Cycling is one of the best ways to get healthy and at our Cambridge location, we offer spinning group fitness classes so you can get the best out of your time in the gym. 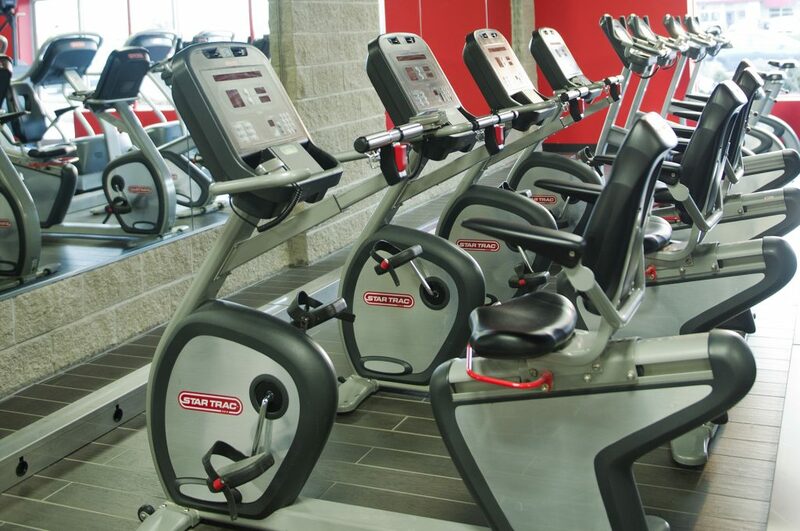 Our spin classes are held in our dedicated bike studio. Our Experienced Instructors – Sherri, Jenny, Cyndi and Jessica – Will cater to all skill levels, taking the best out of your time on the class. Get ready to put a sweet sweat on!